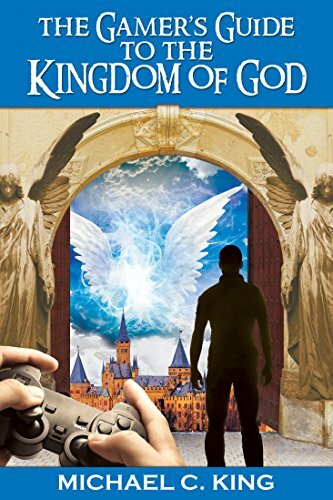 Being a Christian and a gamer at the same time can be a tricky line to walk. 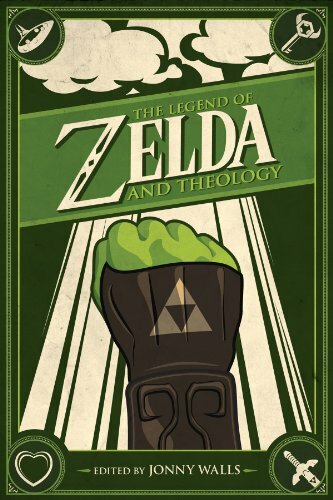 There aren’t many biblical examples out there that you can read, watch or play that put these two passions together. Of course, I do my best to provide articles and related content, but there’s so much more out there. I am a big believer in unity and community, especially as Christians we are the body of Christ and consist of many parts (1 Corinthians 12:27). My past column called Treasure Chest were a mix of various posts around the internet that put faith and video games together. I’ve also contributed to the Something More column over at Beneath The Tangles, but I always wanted to create my own compilation of resources. 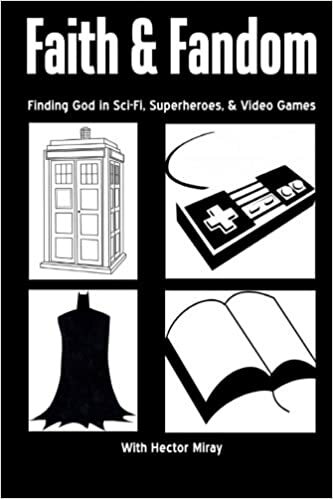 Below you will find books, blogs and articles that discuss Christians and video games, geek culture and other topics from a Godly perspective. *I will update it regularly, and if you have a recommendation or find a dead link, please let me know! God bless. 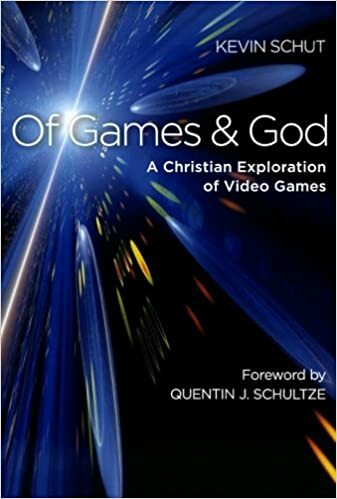 What Video Games Should Christians Play?